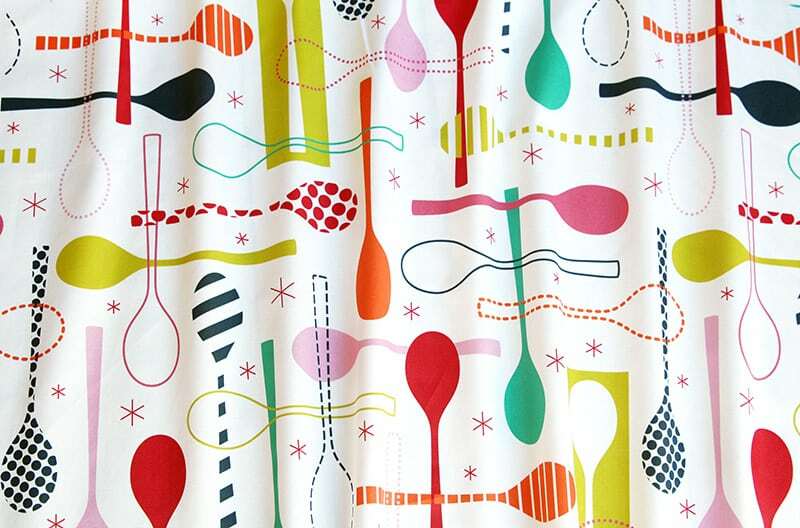 Announcing the Top 10 Spoon Fabrics! As the utensil most likely to be assigned sentimental value, spoons come in countless shapes, sizes, and colors and are loved by all–check out the top 10 spoon designs and congratulations to Kate Rhees on her winning spoons design. Cheers to the spoon! [Read more…] about Announcing the Top 10 Spoon Fabrics!